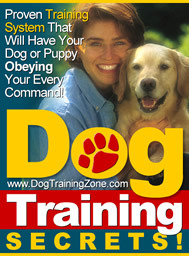 April 21, 2019 11:19 am You are here:Home Nutrition For Dogs What Are Some Of The Best Dog Foods? According to vets and researchers, a healthy dog’s diet should comprise of about 50% meat, 50% vegetables, and should be free of cheap fillers. 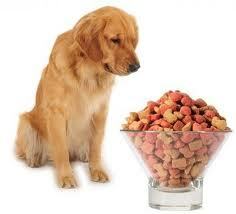 So, what are some of the best dog foods that should be on every dog food shopper’s list? It is a sincere question asked to the vets by dog owners who in bid to feed the very best to their furry friends embark on a journey to find the best dog food in market. Below is a peek as to some of the top 10 dog foods that qualifies to be in every dog owners shopping list. 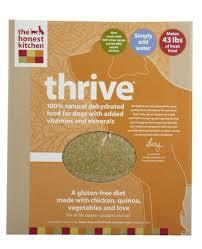 This is a premium dog food high in proteins but low in carbohydrates. 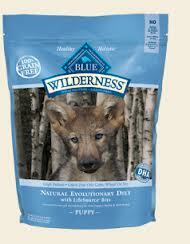 As a matter of fact, Blue Buffalo Wilderness contains no grains but instead is highly concentrated in proteins a diet that is inspired by that of wolves. Specially formulated by animal specialists, this dog food also includes ingredients such as Omega 6 fatty acids and glucosamine for joint dog health. Acana, manufactured by Canadian company The Champion Pet Foods comes with three different meat sources in addition to having a grain-free formula or one containing grains. High in proteins, low in carbohydrates and rich in essential fatty acids, Acana provides optimal canine nutrition. 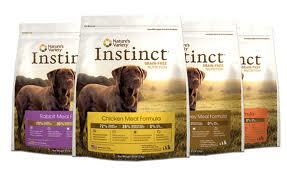 A brand that offers dry dog food that is specially formulated for specific dog breeds. 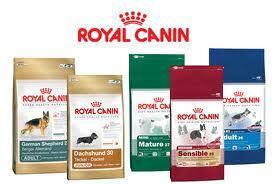 This type of dog food is especially helpful to dog owners who are dealing with unique health problems owing to the fact that Royal Canin includes ingredients essential in proper heart functioning and overall dog health. Wellness Brand is formulated in such a way that is contains no meat by-product, grains, soy, artificial colors, flavors and preservatives but high in protein and low in fat. This combination makes up a diet that is just right for everyday dog feeding. Ingredients used in the dehydration process by Honest Kitchen not only retains all nutrients essential in dog food but also comes up with a formula that is suitable for human consumption. Out of the 8 formulas there are, some do contain grains while some are grain free. 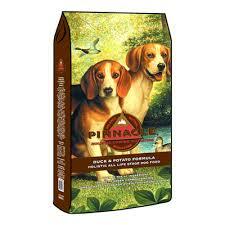 Pinnacle is a premium dry dog food formula made out of trout and sweet potatoes thereby completely eliminating common allergens found in cereals and soy. 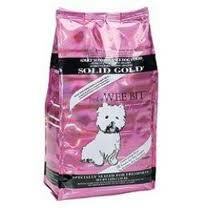 This particular dog food is especially good for dogs with sensitive stomachs. 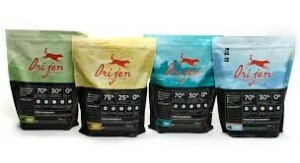 Orijen, made by Champion Pet Foods, is high in proteins, eliminates grains by using sweet potatoes as a source of carbohydrates and has five meat ingredients. Free of grains and preservatives, Orijen is cooked at low temperatures to preserve the fresh taste of its ingredients. This is a dog food formula that is perfect for rotation feeding and is easily interchangeable with other dog food products. It is high in proteins with 95% of the formula comprising of meat and 5% fruits and vegetables. Solid Gold, a brand that has been in holistic pet food for nearly 30 years, is a dog food formula whose main ingredients are Bison and salmon. 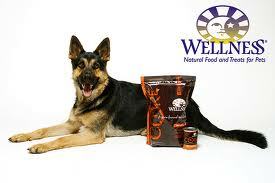 This premium brand is especially popular to dog owners with large breed of puppies. 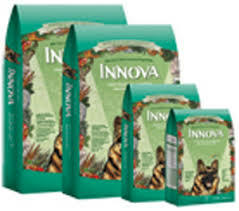 Embracing the concept of holistic food for pet animals, Innova dog food formula balances out between proteins, vegetables and grains. Main ingredients include: herring oils, pumpkin, carrot and meat. For dog owners who care about their pets, the list above provides a dog with high quality, controlled and veterinary-tested ingredients for optimal growth and health. Any of these best dog foods can be easily purchased at Amazon.com.